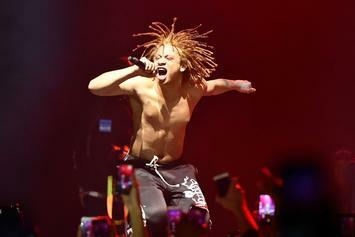 Trippie Redd Lashes Out At Bow Wow: "You're Not From Ohio"
Trippie Redd has some very choice words for Bow Wow. 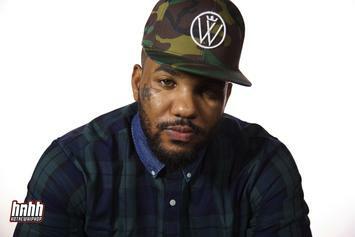 The Game Trolls Tekashi 6ix9ine Further, Calls Him "A Single Mother On A Girls Trip"
The Game is clearly not done beefing with 6ix9ine. 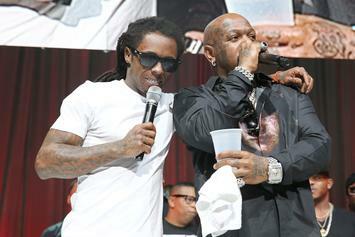 Lil Wayne & Birdman look to have patched things up. 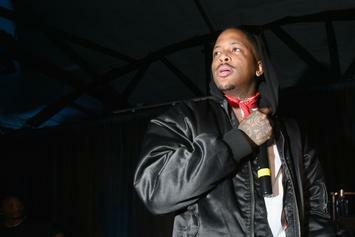 All is not good and well between fellow Bloods 6ix9ine & YG. 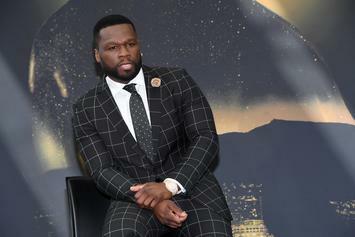 Just like old times, 50 Cent is sending shots Rick Ross' way.